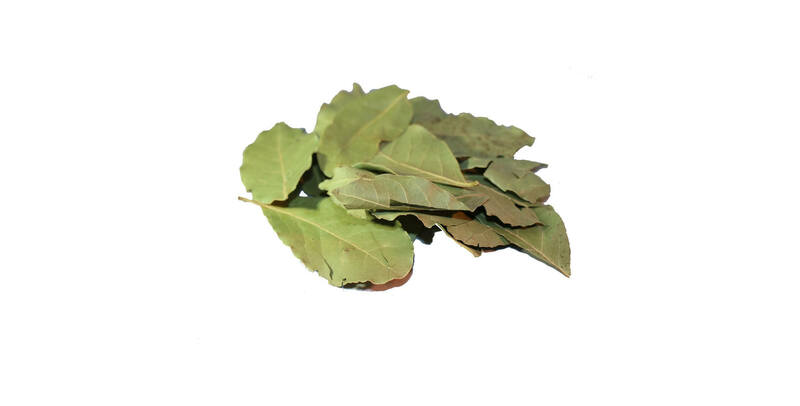 There are anything between 36-90 Bay leaves per 10 grams, depending upon size. Hand selected and all guaranteed top quality Culinary Grade ‘A’. 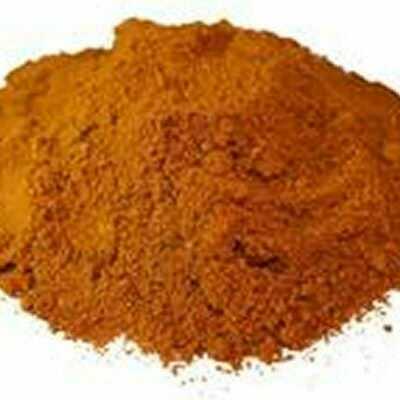 Not only used in Bouquet Garni, but also in many other dishes and in herbal medicine.